Free-to-air broadcasters come together for Freeview’s new integrated on-demand service. But do we care? For the last few years anyone with only broadcast TV in their house – poor suckers – has had the option of getting a TV or a Freeview box with access to what they called FreeviewPlus. What this meant was online access through your TV to the major free-to-air channels via their respective on-demand apps. It was clunky, but it worked. You had to scroll to the various channels – TVNZ, Three or Maori Television and enter their purpose-built on-demand environments to find what you wanted, and it was hit-or-miss. Unlike the sophisticated and mostly jitter and error-free pay-TV streaming services, free-to-air on-demand – in my experience at least – often resulted in mounting frustration as the programme ground to a halt, resulted in an error message, or somehow lost its way amongst the intrusive barrage of advertising. I gave up on FreeviewPlus when, night after night, the programme I was watching would stutter and drop out during ad-break. If I was three-quarters through the programme, it would stop, try to play a bunch of ads, fail, and return me to the beginning of the damn programme again. The tantrum I felt building up inside of me was about as volcanic as those of our 3-year-old. Then there was having to flip between apps, and Three’s on-demand app was a completely different navigating experience to TVNZ’s. Both were clunky as hell, however, and you could never guarantee that if you got halfway through an episode one night that you’d be able to continue watching that episode the following night. Anyway, what this means is that TVNZ, MediaWorks, Maori Television and RNZ are all joining together on the one platform. And it’s good news about RNZ, isn’t it? 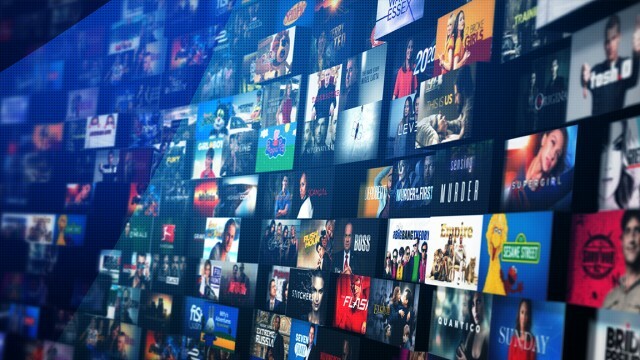 “By combining shows across all participating broadcasters into a single content library and streaming them all within the new Freeview On Demand platform, it greatly improves content discovery and access,” says the press release. In practice, once signed up, the viewer will go straight to the library, where they’ll be able to search for their favourite shows. All well and good for those who don’t want to shell out for a streaming service and don’t mind the ads, but will the less than sophisticated transitions from programmes to ads be any better than before? Time will tell. 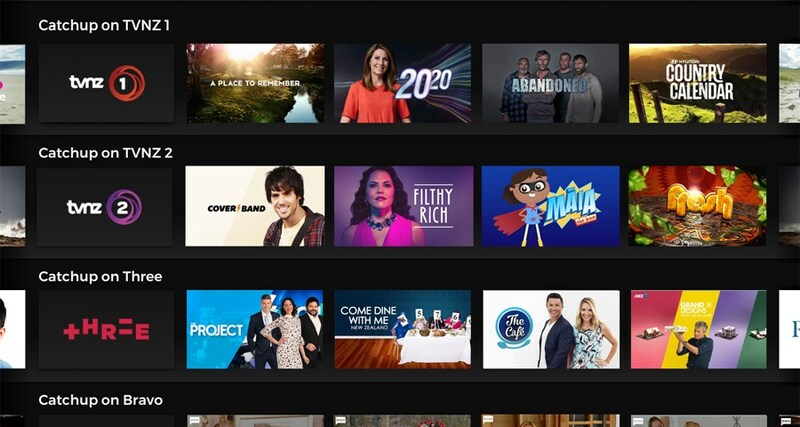 The new Freeview On Demand is available already on selected Smart TVs and will eventually be viewable on all Smart TVs released since July 2015, as well as connected set top boxes and recorders. Viewers who already have access to On Demand content through Freeview (or FreeviewPlus) will get an automatic upgrade. It’s probably really great news for those who are happy with free television, and there seem still to be bazillions of those. For better or worse, I’ve been seduced by the pay-TV model, because it’s not only TV on-demand but TV with consistently great programming. And no ads! But having access to RNZ is a real boon, and can’t be underestimated. More Freeview On Demand info here.